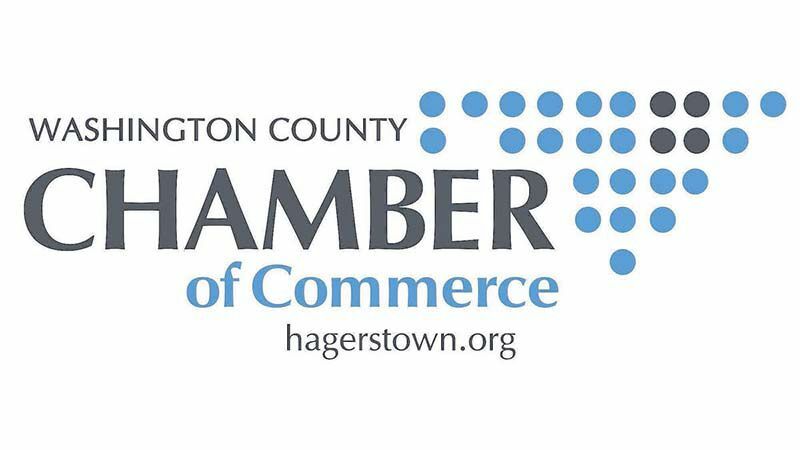 The Washington County Department of Business Development (DBD) is a county agency providing assistance to new and expanding businesses throughout Washington County, Maryland. The DBD interacts with a vast network of public, private and nonprofit organizations to address the business needs of the community, as well as attract new companies to the county. Committed to partnering with developers, investors, and business owners to navigate the planning and development process, we help to start, nurture and grow business within the city limits. With several incentive options from the City to support economic growth in the community, the staff will provide guidance to determine the best opportunities for your business and development needs, fast-tracking many projects for approval. The Center provides an opportunity for tech start-ups to accelerate into viable companies by providing an array of resources and services, including affordable facilities (wet lab and office space), business concept review, customized support services, market evaluation, manufacturing assistance, and more. The Chamber is a small business that helps other businesses increase sales and reduce costs. People want to do business with people they know, and we can introduce you to lots of people, customers, and suppliers. We let you know what is going on in the community affecting your business, good and bad. We also advocate on your behalf with local and state government, working to expand your market and reduce the burden of government regulations. The Maryland Small Business Development Center (MD SBDC) provides confidential business start and growth consulting services at no cost. MD SBDC assists both existing and startups with financial analysis and projections, business planning, pricing, and marketing strategies. We have consultants located in the economic development offices in Allegany, Washington, and Frederick Counties and Garrett College. SCORE Hagerstown is a group of experienced businesspeople that volunteer to be your small business counselors for the life of your business. Our services are open to any entrepreneur with a desire to provide quality services or products, with the potential for adding to jobs and growth in the community. Counselors are available to provide face-to-face business counseling at no cost at your worksite or one of their two convenient locations. TEDCO provides a framework of knowledge, funding, and networking to support an innovation eco-system that nurtures researchers, entrepreneurs, start-ups, and early stage companies engaged in bringing innovative ideas to market. TEDCO provides mentoring and strategic guidance to portfolio companies by supporting the refinement of an entrepreneurial concept into a viable commercial enterprise and by assisting entrepreneurs and start-ups in managing their funding and accomplishing objectives necessary to obtain more substantial follow-on investment. Frostburg State University is a comprehensive, student-centered institution dedicated to providing a quality education that leads to real-world success. FSU’s College of Business prepares students to successfully meet professional opportunities through a dynamic, student-centered educational environment that emphasizes leadership, notable and timely research, application of knowledge, and global experiential learning. Students can pursue a Bachelor of Science degree in General Management with concentration options at the FSU-USM at Hagerstown location and FSU’s Online MBA. If you have passion, a dream, an idea, a calling, this is for you. Through interviews, events and interactive content, The Green Couch Project brings entrepreneurs the stories of risk takers just like them. Their purpose is to inspire others to speak up, search out and follow their dreams. The next generation of dreamers depends on us following ours today. No matter how old we get, no matter how long we’re in the business, an entrepreneur never stops growing. If you are looking for a support system of people that understand what it means to be an entrepreneur, look no further. You have an idea. You have a project. You have a chance to do something big. But you can’t do it on your own. That’s where HighRock comes in. Whether you’re missing the inspiration, the expertise or the tech-savvy know-how to make your vision come to life, HighRock fills in the gaps as an extension of your marketing team. We don’t work for you. We work with you. And together – we can make some pretty incredible stuff happen. Does your organization have something to offer aspiring entrepreneurs? No idea is too big or small. Take the next step.